Mission provider and instructor: Very Rev. 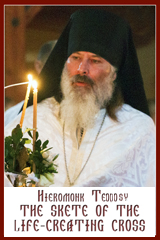 Gabriel Haber, OSBM, Provincial of the Basilian Fathers in Canada. 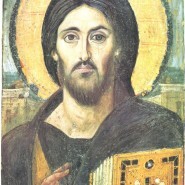 March 18, 2012 – 9 a.m. Divine Liturgy and Mission in English – 11 a.m. Divine Liturgy and Mission in Ukrainian.